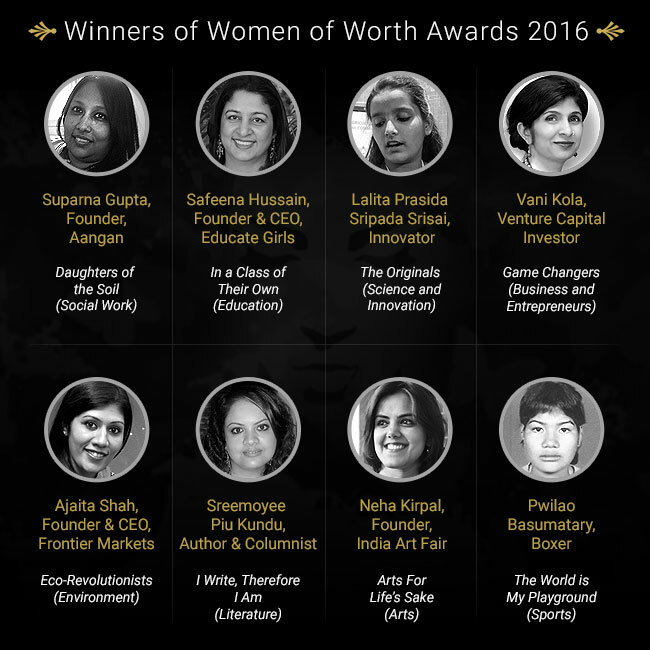 360 View: Meet the Women of Worth Awardees 2016. 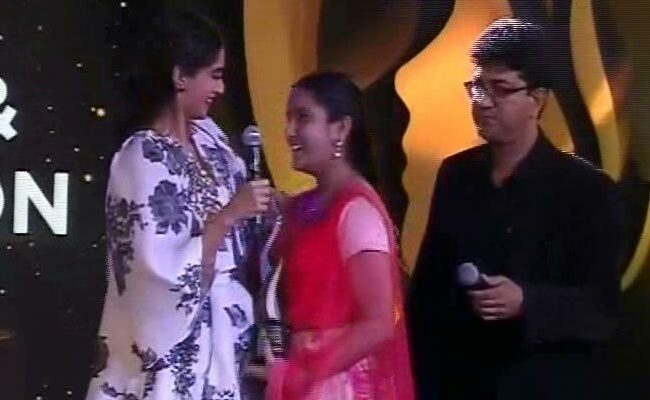 360 View: The youngest recipient of the Women of Worth Awards, Lalita receives her award from Sonam Kapoor and Prasoon Joshi. 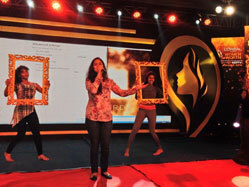 Here are some behind the scenes action from Women of Worth Awards. 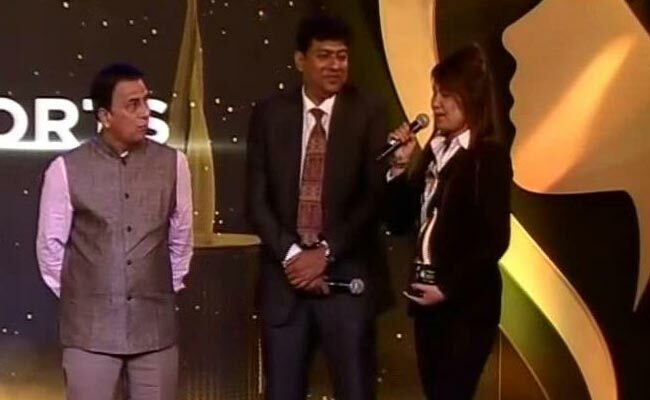 Congress Leader, Priya Dutt and Fashion Designer Wendell Rodricks award Ajaita Shah, Founder and CEO of Frontier Markets, for Excellence in Environment. When Kailash Kher performs, it is hard not to sing along! 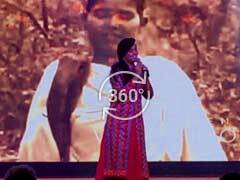 360 View: Kailash Kher performs at the Women of Worth Awards. 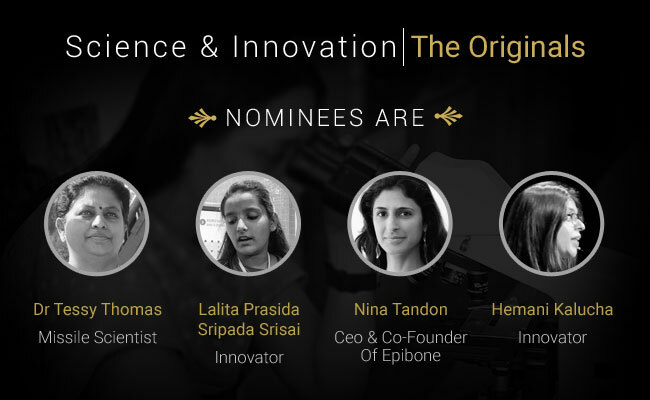 14-year old Lalita Prasida Sripada Srisai Awarded for Excellence in Science and Innovation. 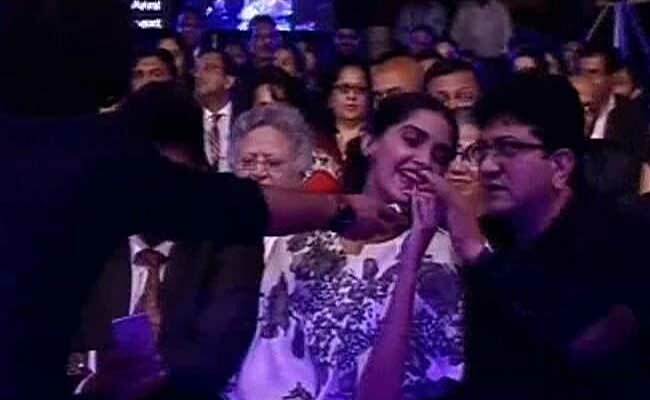 Sonam Kapoor and Prasoon Joshi make their way on stage to present the Award in the Science and Innovation category. 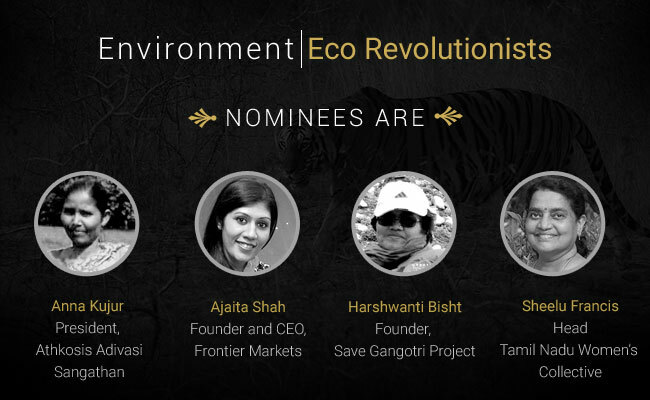 Coming up on Women of Worth Awards - Sonam Kapoor. 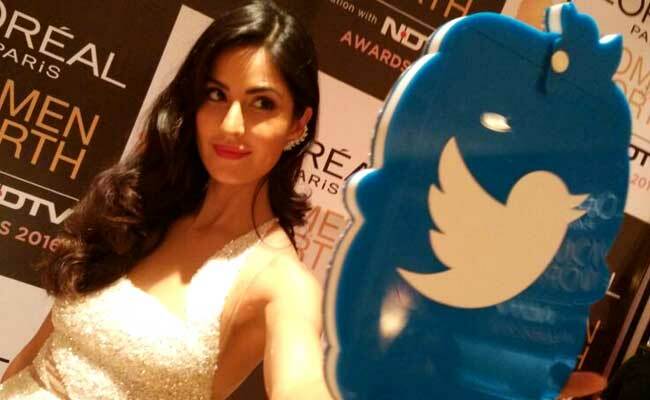 Time for a selfie! 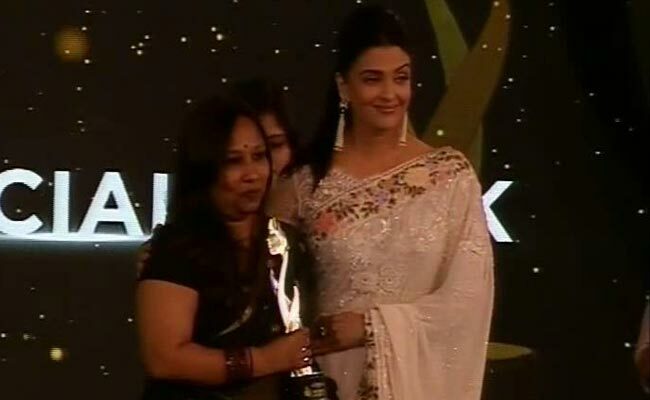 Aishwarya Rai Bachchan at the Women of Worth Awards. Your worth is more than your look and work you do. 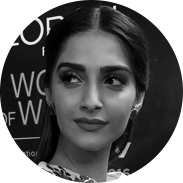 It is determined by your self-respect, independence, sense of right and wrong, inner strength and confidence: Sonam Kapoor at the Women of Worth Awards. 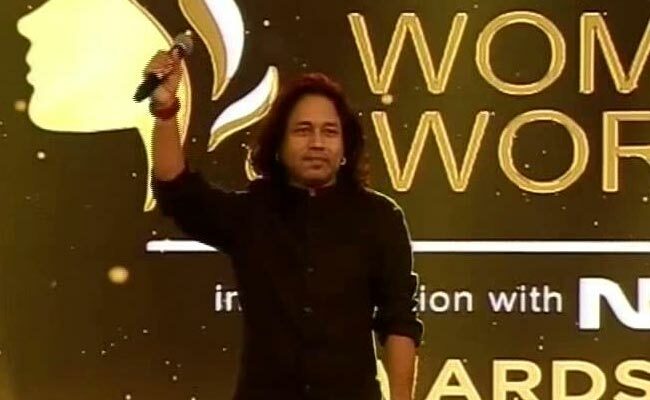 Meanwhile, Kailash Kher enthralls the audience as he performs some of his popular songs at the Women of Worth Awards. 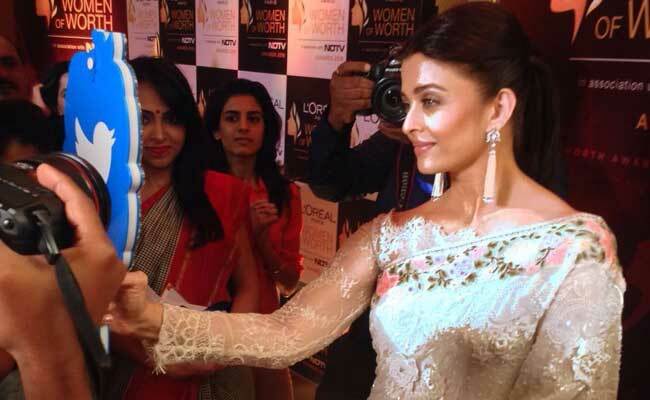 We need to be proud of who we are: Aishwarya Rai Bachchan at the Women of Worth Red Carpet. 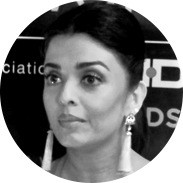 Aishwarya Rai Bachchan talks about the importance of these awards in recognising women who are making a difference. 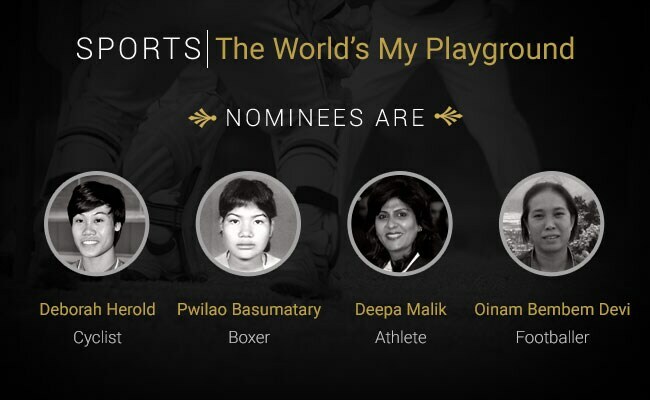 Here are the nominees for the Sports category. 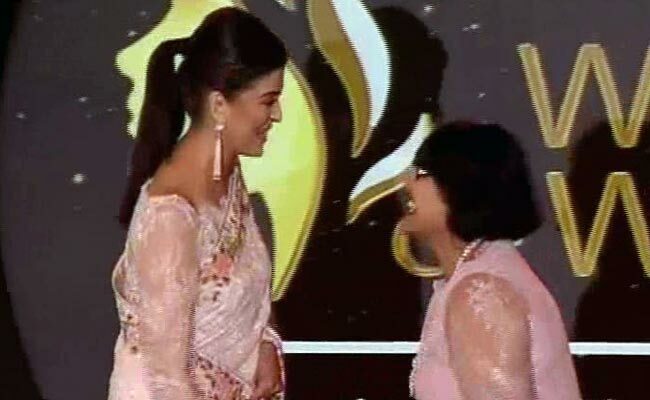 360 View: Suparna Gupta receives her award in Social Work category from Aishwarya Rai Bachchan. 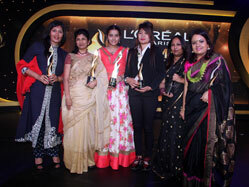 Awarded for Excellence in Social Work: Suparna Gupta, receives the award from Aishwarya Rai Bachchan. 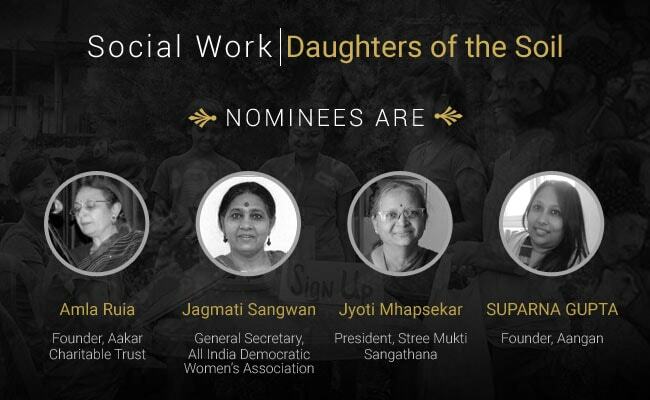 Here are the nominees for the Social Work category. 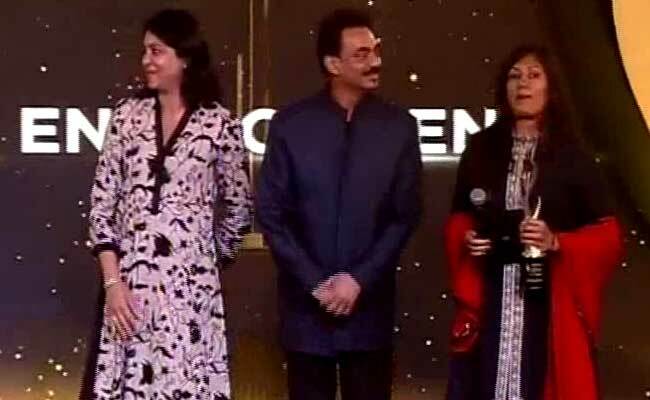 Aishwarya Rai Bachchan was on stage to announce the nominees for the Social Work category. 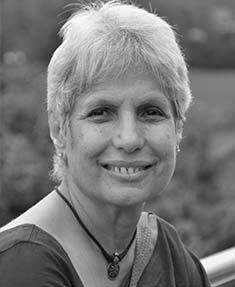 Anu Aga is the Director on the Board of Thermax Limited, the engineering company. 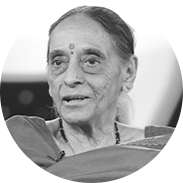 Since her retirement, Anu Aga has been focusing on social causes. 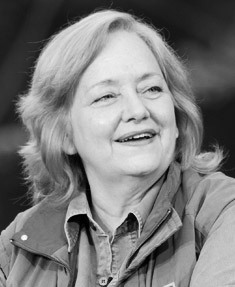 As a wildlife photographer, documentary filmmaker & as the Founder of Wildlife Protection Society of India (WPSI) Belinda Wright is constantly working on conserving wildlife. 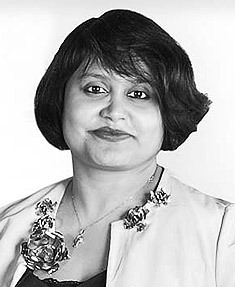 A passionate marketer and self-confessed FMCG loyalist, Manashi Guha is also a strong believer in equal opportunities for women. 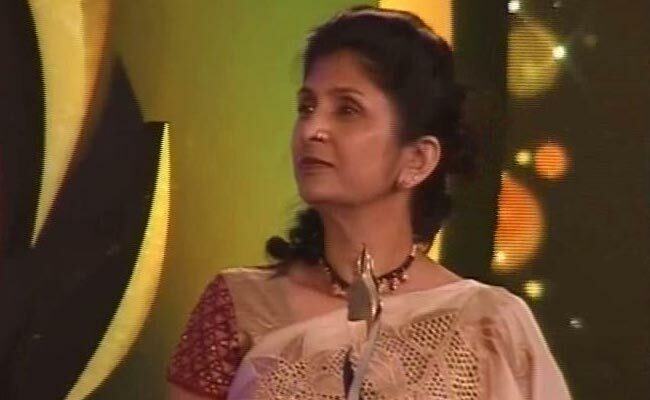 She championed the cause of Women of Worth – a well-known social recognition program. 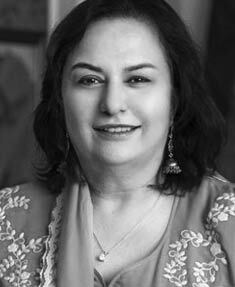 Dr Pinky Anand is a Senior Advocate in Supreme Court of India with a distinguished practice in diverse areas. 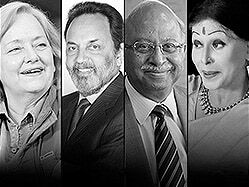 Several years and thousands of anchoring hours on, Dr Prannoy Roy has questioned and examined salient facts about how the news affects his viewers’ lives. 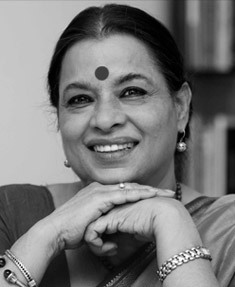 Dr Ranjana Kumari is a prominent activist and widely regarded as a leading force in the women’s movement in India. 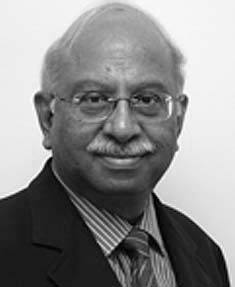 Saurabh Srivastava is a Member of National Innovation Council and Co-Founder of Indian Angel Network and NASSCOM. 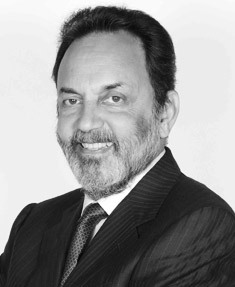 He is one of India's leading IT entrepreneurs and venture capitalists. 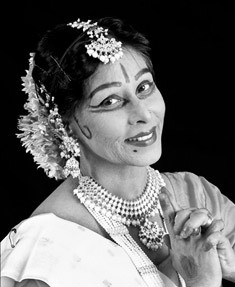 A Padma Shri awardee & one of the best Kathak danseuses in the world. 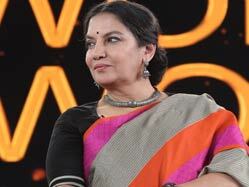 She is an artist who has adapted her dance form to raise modern day issues through it. Your worth is more than your look and work you do. 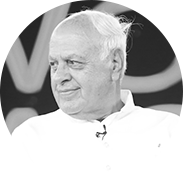 It is determined by your self-respect. Bring up your sons like you bring up your daughters, so that they learn the tenderness. We need to be proud of who we are. We don’t want women to rise to a level where the man feels inferior. We feel we are God Almighty.